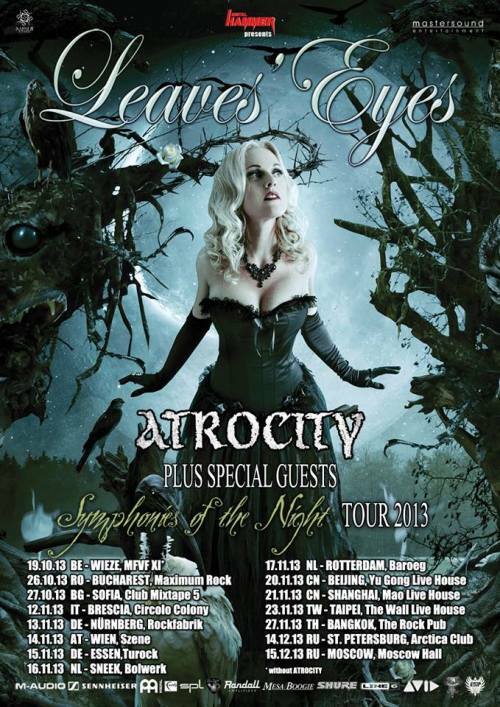 German-Norwegian symphonic metallers Leaves’ Eyes have announced the first run of tour dates for the Symphonies of the Night world tour. 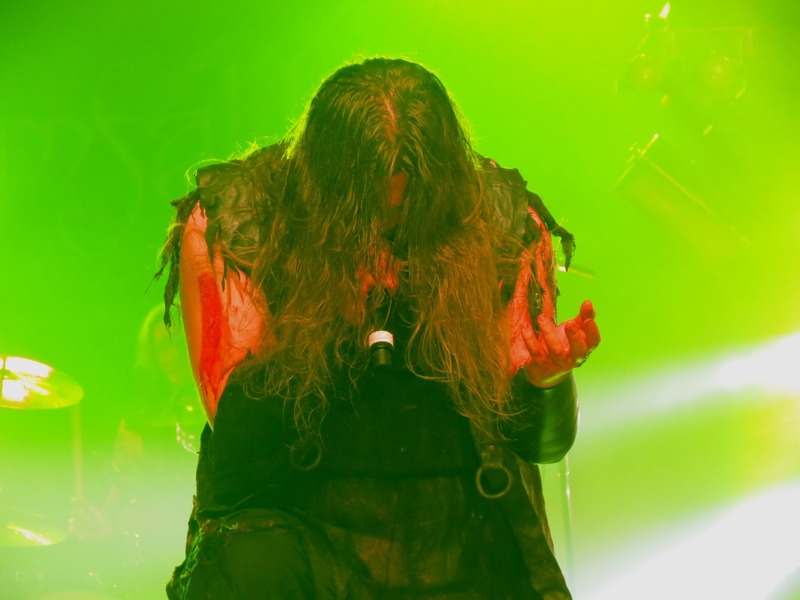 Joining them on the tour will be Atrocity, who are fronted by Leaves’ Eyes co-vocalist Alexander Krull. 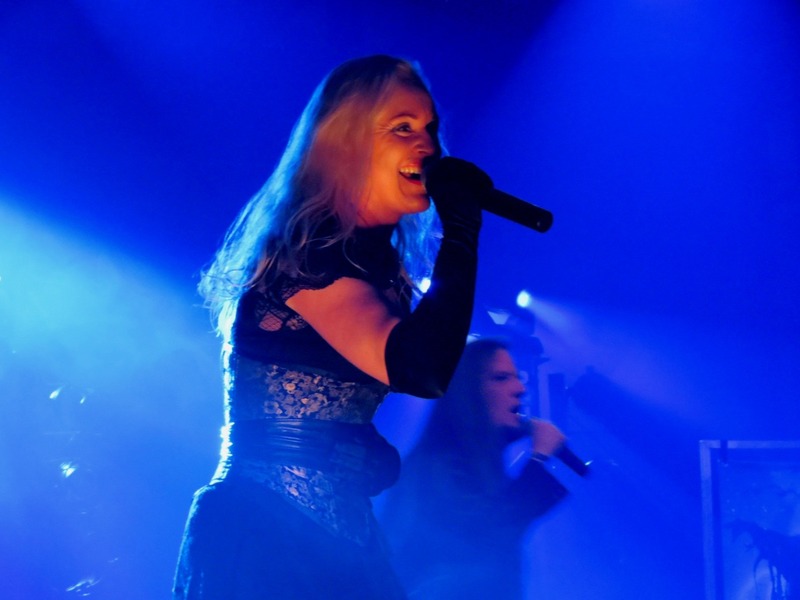 The tour will begin at the Metal Female Voices Festival in Belgium later this month. The first two dates of the tour will not feature Atrocity. Further tour dates are to be announced. Delain have fast become one of the most talked about bands on the global symphonic metal scene, with an appearance coming up at Metal Female Voices Festival later this year, and a headline slot at The Dames of Darkness Festival in the UK, as well as the recent signing to Napalm Records and being announced as support on the first leg of Within Temptation’s 2014 world tour. 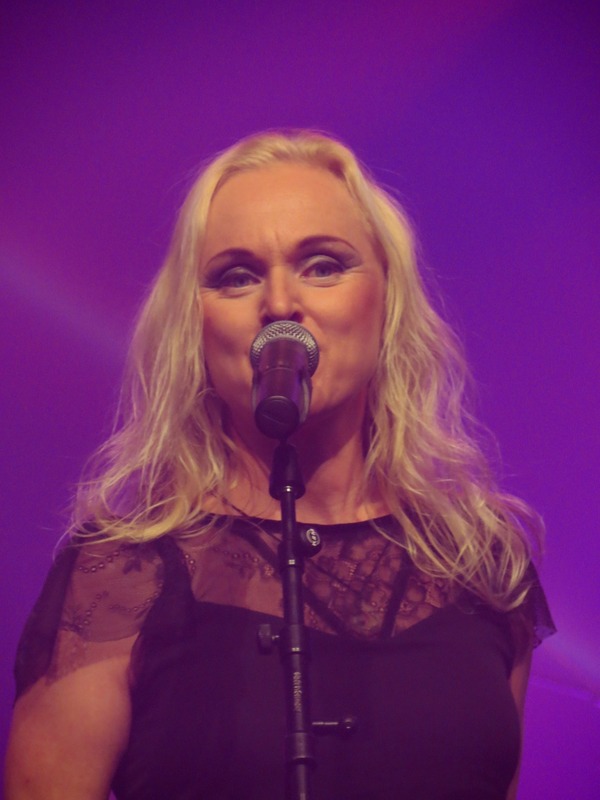 Interlude is the band’s fourth official release, featuring a mixture of new and live material. The new material on the album shows another change in the band’s sound, whilst still retaining some of the accessible sound that was heard on We Are The Others. 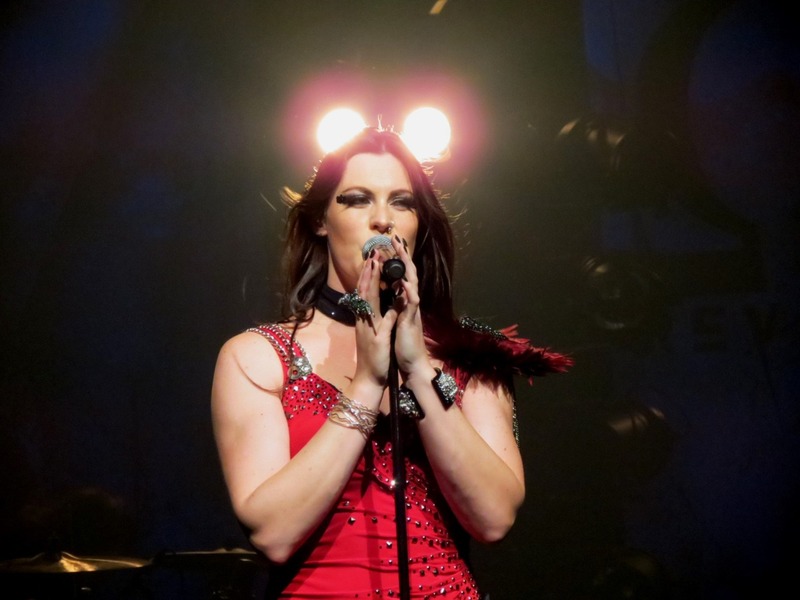 Charlotte’s vocals prove to be heavenly yet powerful, piercing through the music like an arrow breaking through flesh. The symphonic passages, conjured by Martjin, are heavier than expected with subtle dashes of tragedy and sorrow here and there. Martjin’s use of the keyboard really shines out on the track Collars And Suits, providing emphasis on the song’s sound and weaving between the guitars and bass, provided by Timo and Otto respectively. The new single mix version of Are You Done With Me blasts out a new level of emotive sounds. Such A Shame is the track that lacks in strength for the most part, being unsuccessful in being an exciting or memorable track, which is a shame as Sander’s drum workings have quite the flare to them through the song. The acoustic medleys of Cordell make for gentle listening, displaying a new dynamic with Charlotte’s voice. 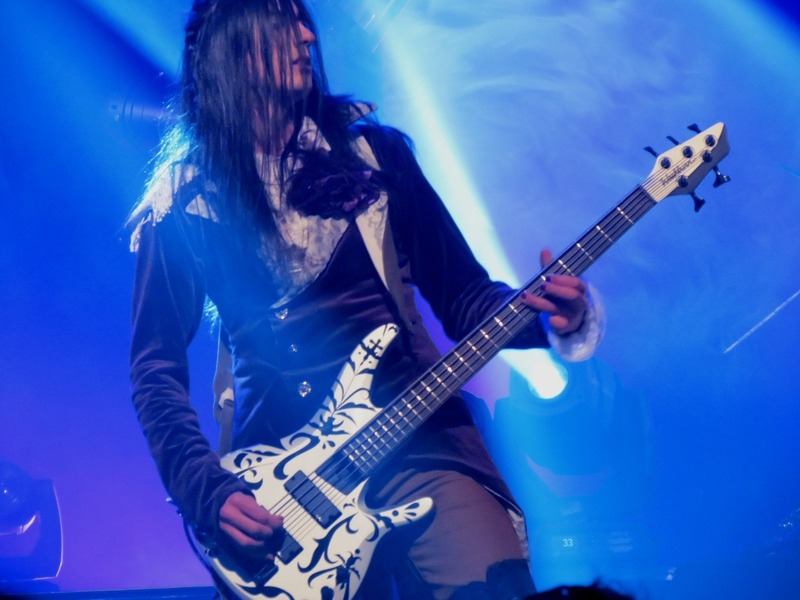 The title track from Delain’s 2012 release, We Are The Others, makes an appearance as a refreshingly entrancing ballad version where the chilling piano work and soulful vocals make quite the team, making for a touching sound. 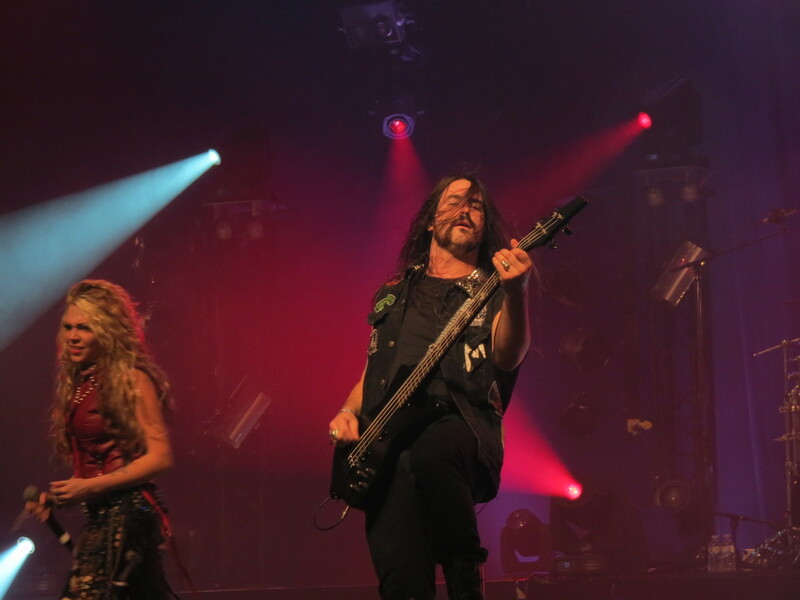 The live tracks on the album are made up mostly from the band’s 2012 release, with only Invidia take from the April Rain album. 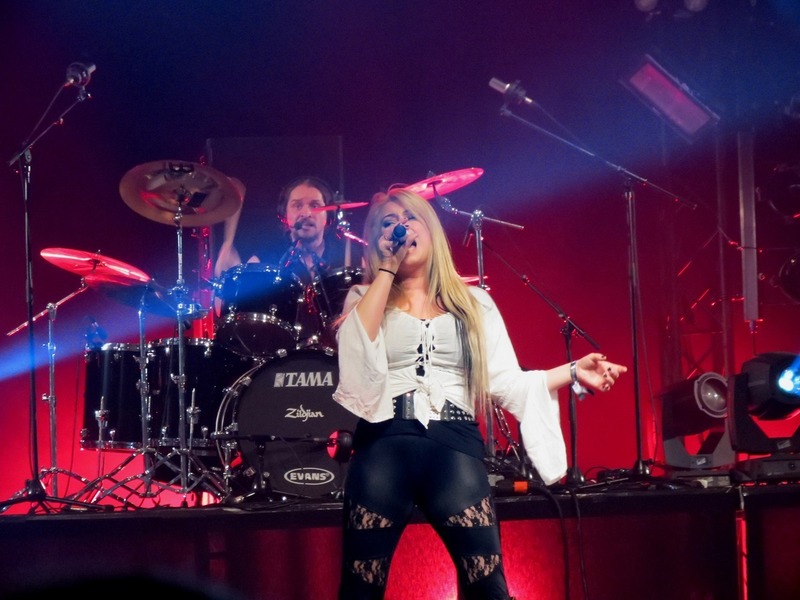 The live atmosphere of the songs give them more oomph, for lack of a better word and they really demonstrate the strength of Charlotte’s vocals, as well as the precision that the band execute in their songs. On the first listen of Interlude, it’s easy to see why Delain have become one of the biggest bands on the symphonic metal scene. 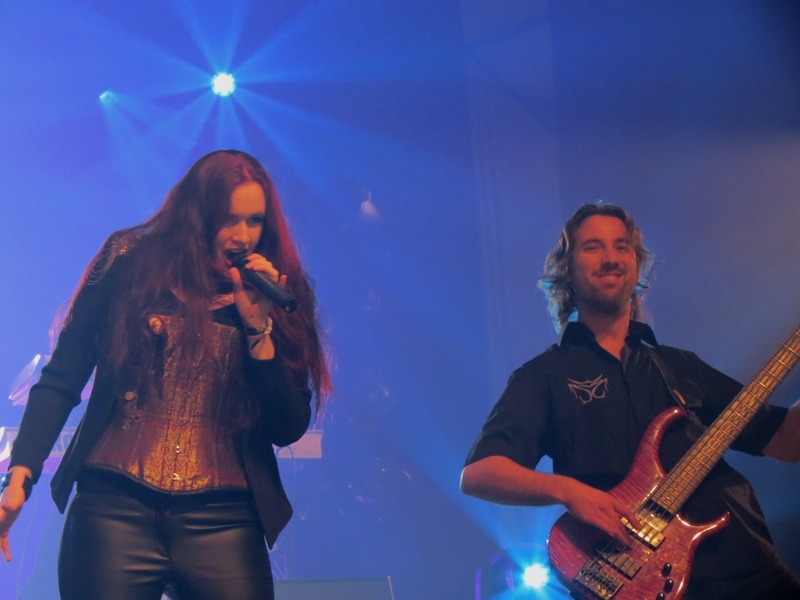 With an accessible sound and solid song writing, the band clearly have a bright future ahead of them and if they keep belting out tracks like Collars And Suits and Breathe On Me, Delain will soon be reaching the same heights as Within Temptation and Nightwish. Delain will be headlining the Dames of Darkness Festival in Bilston, near Wolverhampton, on Saturday 11th May. 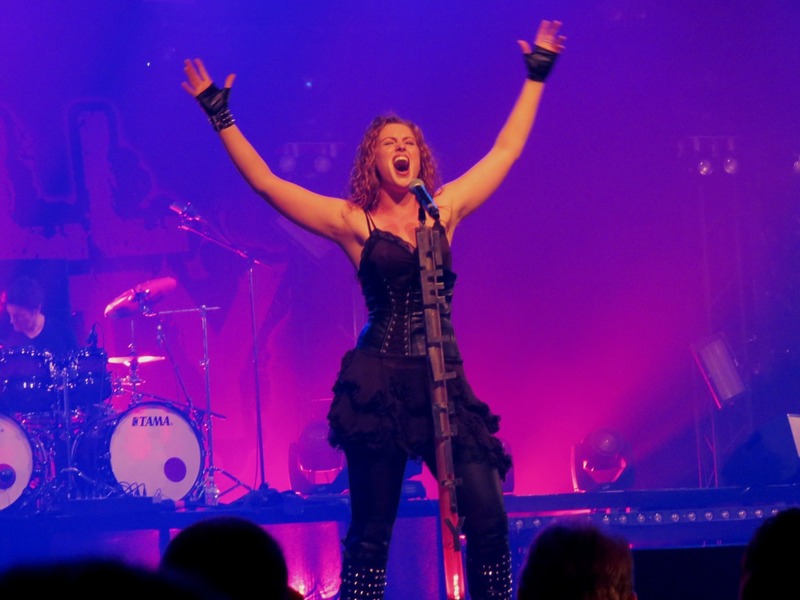 Delain have also been confirmed to support Within Temptation on the first leg of their world tour. Tour dates can be found here. 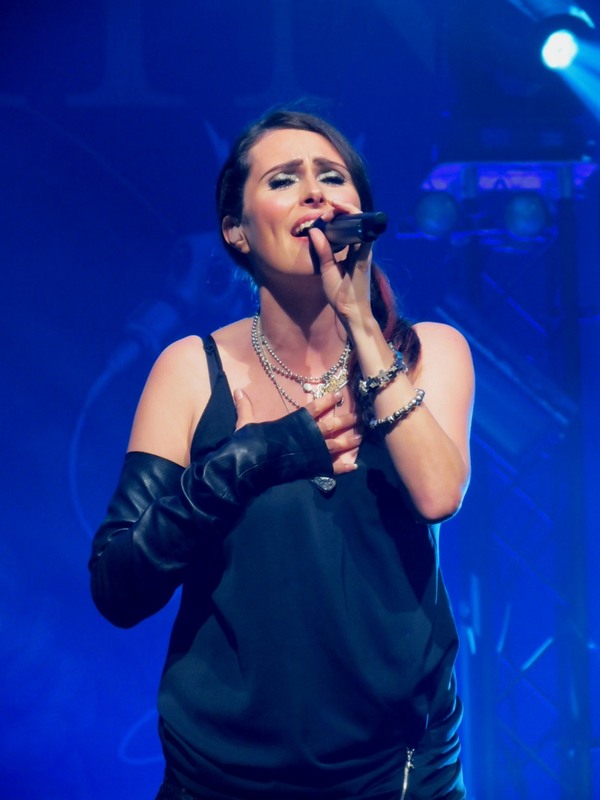 Sharon Den Adel, frontwoman of world renowned symphonic rock act Within Temptation, has been announced as a special guest for Delain’s performance at this year’s Metal Female Voices Festival in Belgium. 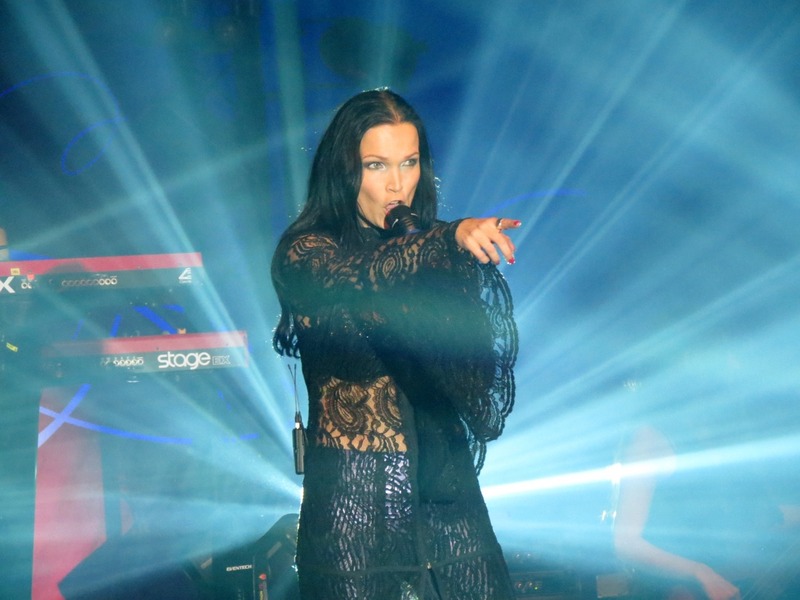 Aside from Delain, Tarja, Anneke van Giersbergen and Stream of Passion, amongst many others will be performing at this year’s edition of MFVF. 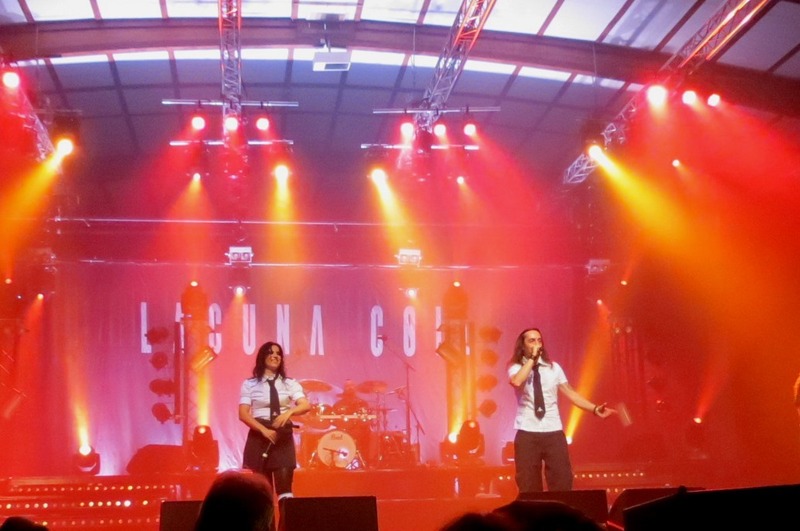 The festival takes place from the 18th – 20th October at the Oktoberhallen in Wieze, Belgium. You can get your tickets this location. 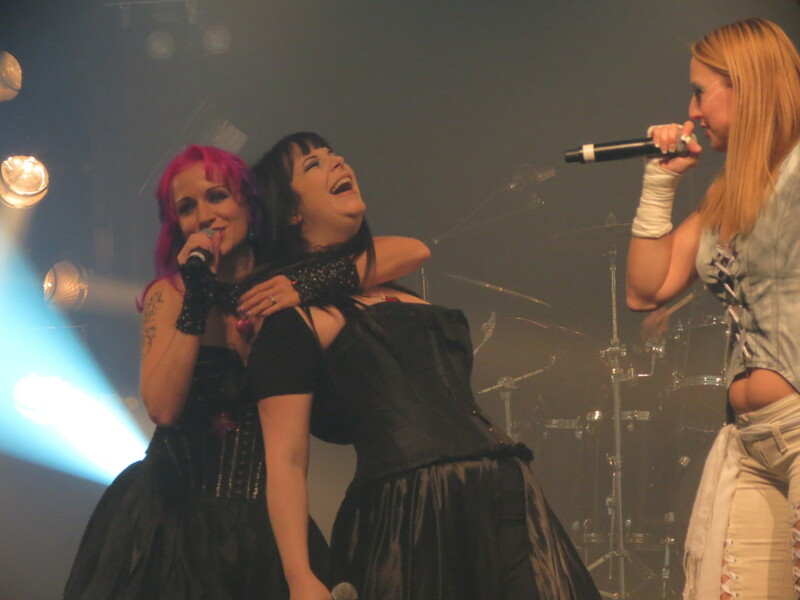 For more information on the festival and the complete line up, check the Metal Female Voices Fest website. Delain will also be headlining the Dames of Darkness Festival next month in Bilston, near Wolverhampton. Further details can be found here. 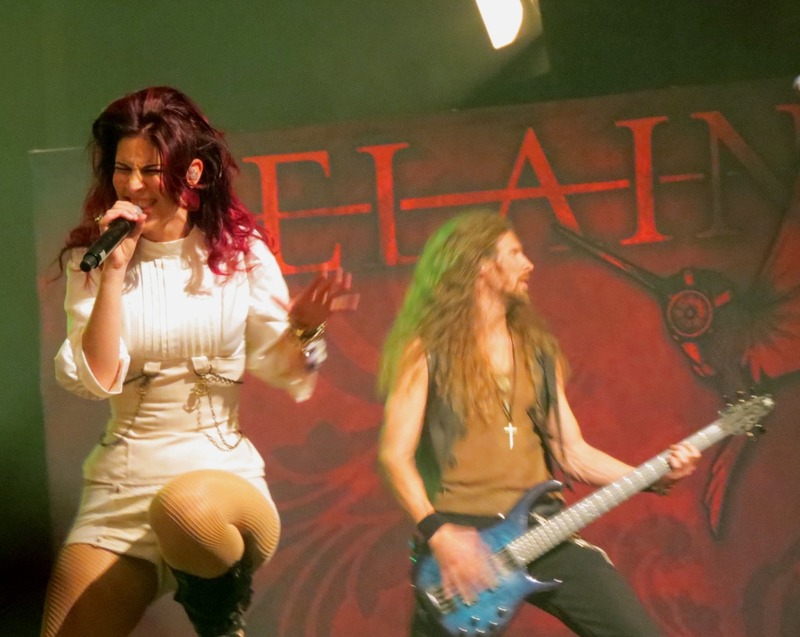 Delain’s next album, Interlude, featuring remixes of classicDelain tracks as well as new and exclusive tracks and DVD footage will be released through Napalm Records next month and can be pre-ordered here.